How To Make Our Super Greens Powder Taste Better? Lean Greens already tastes pretty neutral, however for best results we recommend mixing your super green as below. Mixing your portion of our Super Greens first thing in the morning as soon as you get up. We normally do it whilst waiting for the kettle to boil for my morning cuppa. 179 positive reviews on Amazon. 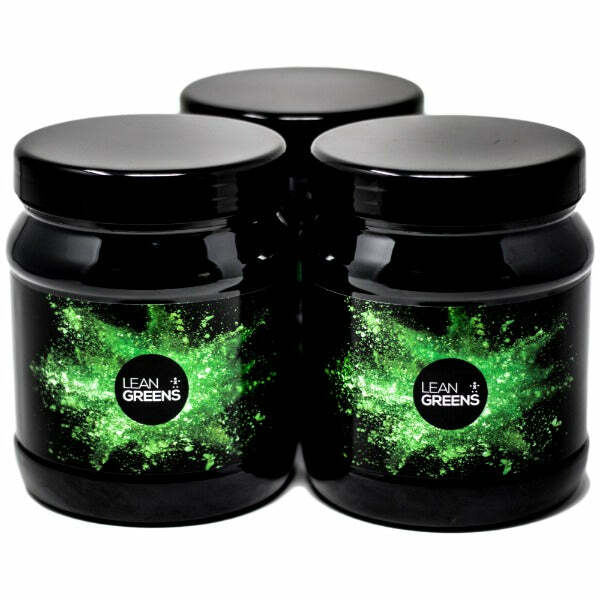 Over 100 positive reviews for Lean Greens variants from this store. Overwhelmingly positive reviews in magazines, blogs and social reviews across the internet. 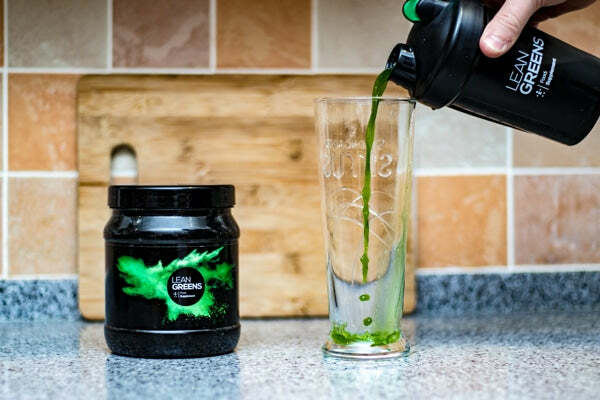 We can safely say our green superfood is one of the most popular products in UK. What Is A Green Powder? Greens supplements have been available for many years. Commonly made up of vegetables, fruits, grasses, water based plant life (algae) and other highly nutrient dense foods. These are then compacted, freeze dried and made into a powder form. It’s then ready to be mixed with water, juices, smoothies or food. 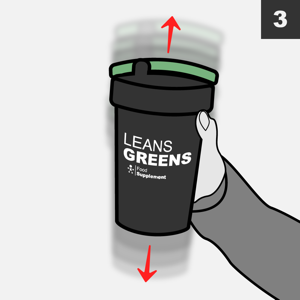 Lean Greens is very different to other super greens drinks. We started with taste and texture as our first priority. This way it doesn’t matter if you have a sensitive palate. You’ll still be able to get the transformative effects of a greens without suffering for your health! Do Super Greens Help You Lose Weight? With all these healthy ingredients you’d kinda expect some magical weight loss benefits? 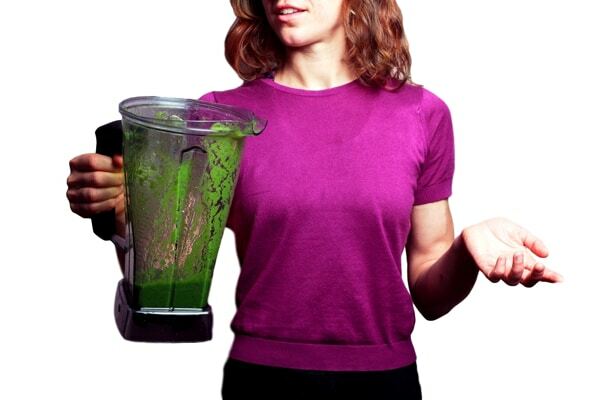 To be completely accurate, powdered greens drinks won’t make you magically thin. However, weight loss can, and often is a secondary side effect of consuming these nutrient dense superfoods. You’ll still need to manage your calorie intake. But adding a green juice to your daily habits will help stop you from snacking or overeating. 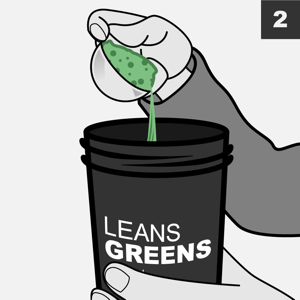 When Is The Best Time To Drink A Greens Powder? On a normal day, you really only need to take a green juice once a day. 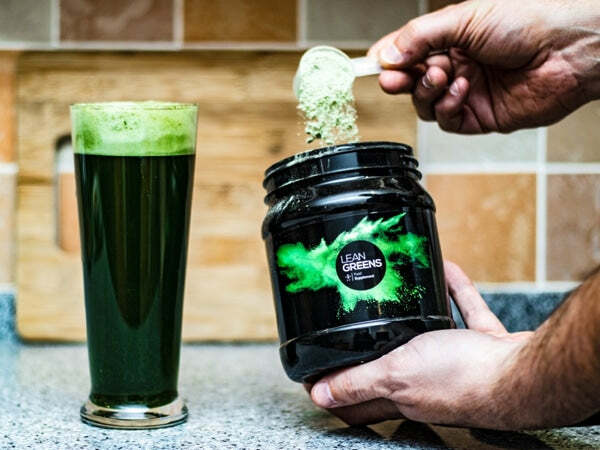 We've found first thing in the morning an ideal time to drink Lean Greens... mixing it up whilst waiting for the kettle to boil for your morning brew. Just one heaped scoop of the light green powder mixed with ice cold water or your favourite juice or smoothie. However, there's no reason why you can take a second portion later in the day to help stop you from flagging with that mid-afternoon slump. Can Lean Greens be Used As A Meal Replacement? However, many of our customers use our green superfood on occasions to replace normal meals. This is a great way to reduce your daily caloric intake if you’re looking to lose weight. Obviously seek advice from a medical or nutritional practitioner to advise you best. 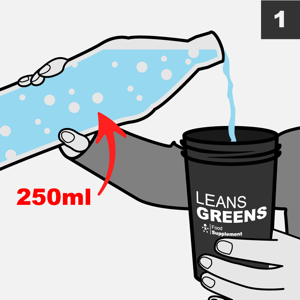 H Fellows - "Would definitely recommend Lean Greens best greens drink I've tasted"
Bridget Thomson - "Health boost for everyone"
* Lean Green's was recommended in Good Housekeeping sometime ago and I bought it based on that review. I take it everyday and find it keeps me on the straight and narrow with regards to my eating. I'm just an ordinary over 50's woman tryIng to keep healthy- I walk but no time for anything else fitness wise. 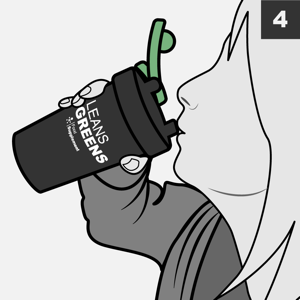 Lean Green's gives me a boost each morning and if I'm feeling a bit low I take another scoop before bed. Tim and Sam provide an excellent service. Would recommend this as the best start for the New Year. 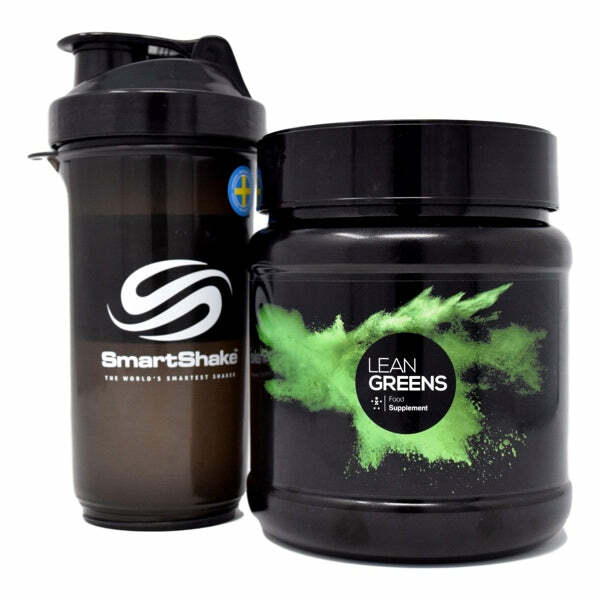 M S Hoskins - "My day isn't complete without my daily Lean Greens"
* I love this product...! It took a few goes on what dilution of the product worked for me, but once mastered I don't look back. I have this every morning and if I ever miss a morning (heaven forbid) I actually miss it. I'm starting on having it in the afternoon too. Thank you for an amazing product, I will be ordering it again! 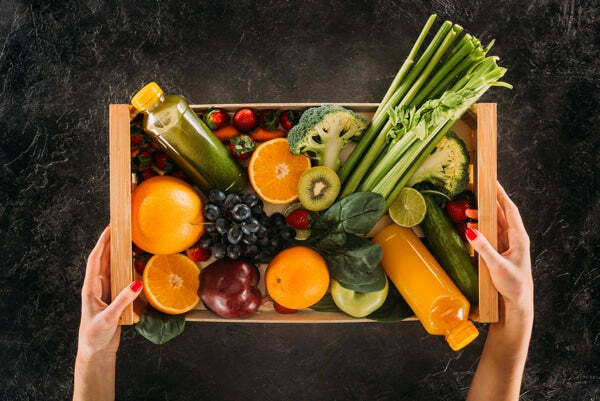 Mrs V. Jaimes - "Love Lean Greens"
Testimonials found on Lean Greens have been sent to us by our customers and may not reflect the typical purchaser’s experience and are not intended to represent or guarantee that anyone will achieve the same or similar results. The testimonials are meant to showcase a selection of the results our products have produced, and should not be taken as the results a typical user will get. Here's a collection of the most commonly asked questions about our super greens. if you can't find the answer here, feel free to drop us a support message through our contact us page. ▼How Do Super Greens Powders Work? 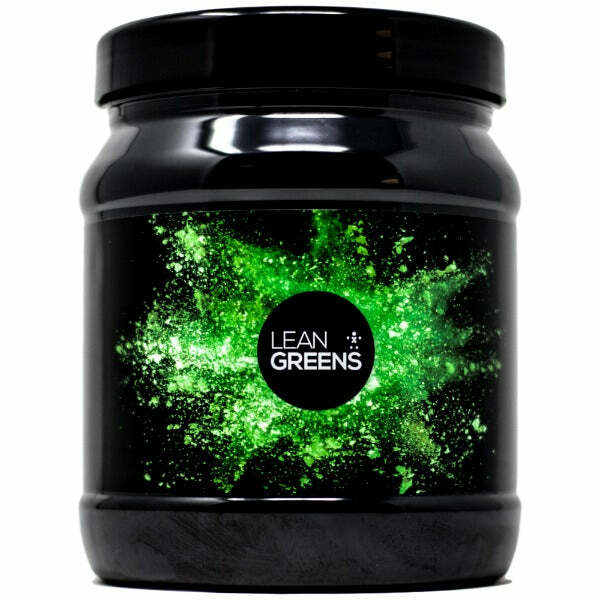 Lean Greens contains a blend of raw ingredients that are designed to give you as wide a range of nutrients, vitamins and minerals in just one 30 second drink. It's a bit like giving yourself platefuls of fresh vegetables first thing in the morning. ◄Are Super Greens Products Safe For Me? Yes. With 10’s of thousands happy customers and producing great products since 2012. Lean Greens in 99.9% of cases is perfectly safe and should cause no side effects. It is at its core just vegetables. However we don't know your own personal health situation, so please check. ◄What's exactly in Lean Greens?? ◄Can I Mix Lean Greens With 'X' ? ◄Is Lean Greens Powder Gluten Free? The quick answer is YES. All the ingredients in our super greens powder are rated as gluten free. What you might not know is gluten free doesn’t mean 100% free from gluten (bizarre I know). Put simply there will always be a level of gluten “contamination” in almost all crop based products. However all the ingredients we use are well below the maximum levels allowed. If you are Celiac, you may want to try our 250g tub size first. Every purchase comes with a 60 day money back guarantee if you find it’s not for you. I bought this product for my brother in law having been recommended it by a friend who is positively addicted to it. My brother in law has been drinking it every morning and is now a firm believer in the benefits of the lean greens! Love all your emails too, thanks so much guys. There are so many benefits of using Lean Greens Powder. My teenage daughter has found it helps with her spots and I've found it basically stops me from getting ill - ever! Life is stressful so it's really good to have something to boost your immune system and help prevent minor illnesses. I’ve been buying lean greens for over a year now. I’m not a super user so I appreciate the fact that I can buy more when I need. I use it in my smoothies in the morning, tasteless (unlike many other versions) and blends well. It’s an important part of my health regime! OMG I feel amazing since starting using lean greens I no longer crave for junk food fixes and my bloated feeling I constantly lived with has now gone. I haven’t felt this good in years!